No! What the heck is that!? 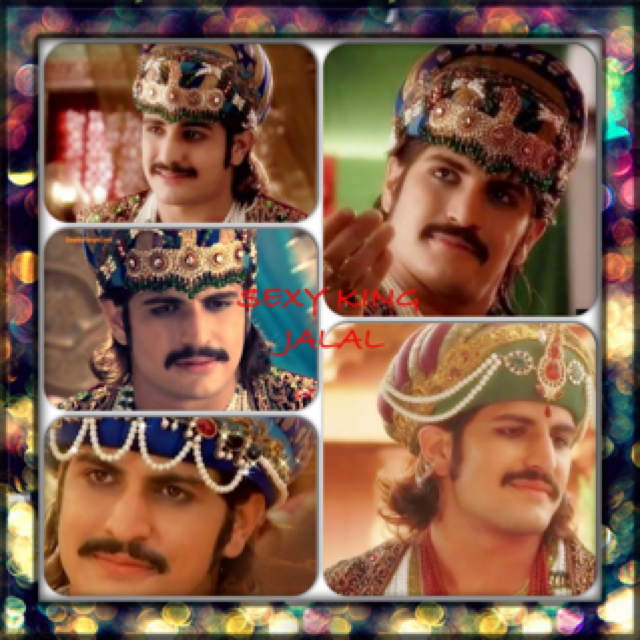 Do you watch Jodha Akbar on Zee Tv?